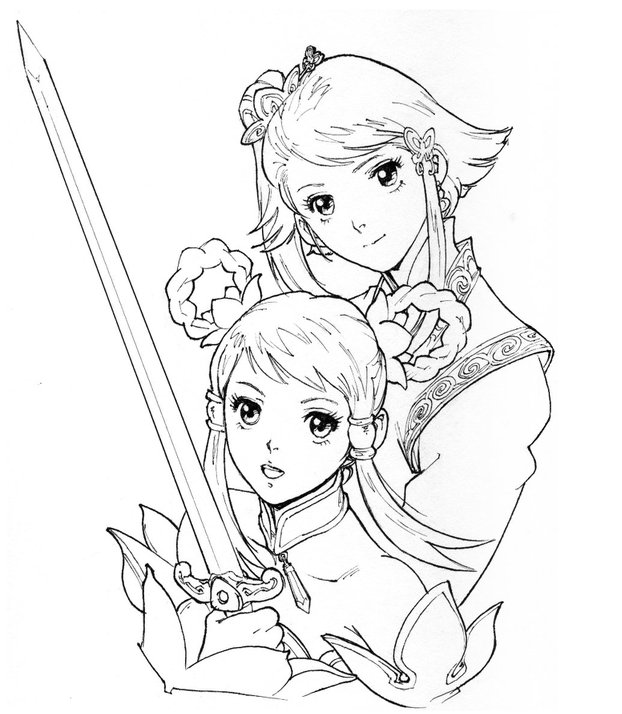 Xianghua's ancestors, the Chai family, have groomed men and women alike into seasoned warriors of China for many generations. 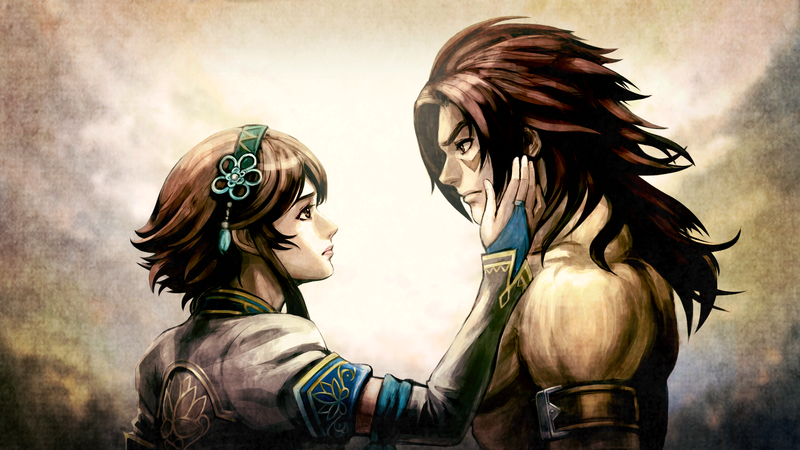 Xianghua's mother, Xiangfei, forged a forbidden romance with a monk at the temple, Kong Xiuqiang, thought to be the most prominent candidate for inheritor of the holy bo staff, Kali-Yuga, but not until the birth of their first child, Xianglian. 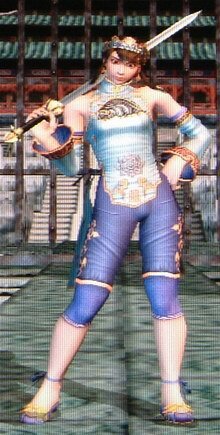 Months later after Xiangfei left the temple, she gave birth to their second daughter, Xianghua, but never revealed anything about the girl's father. 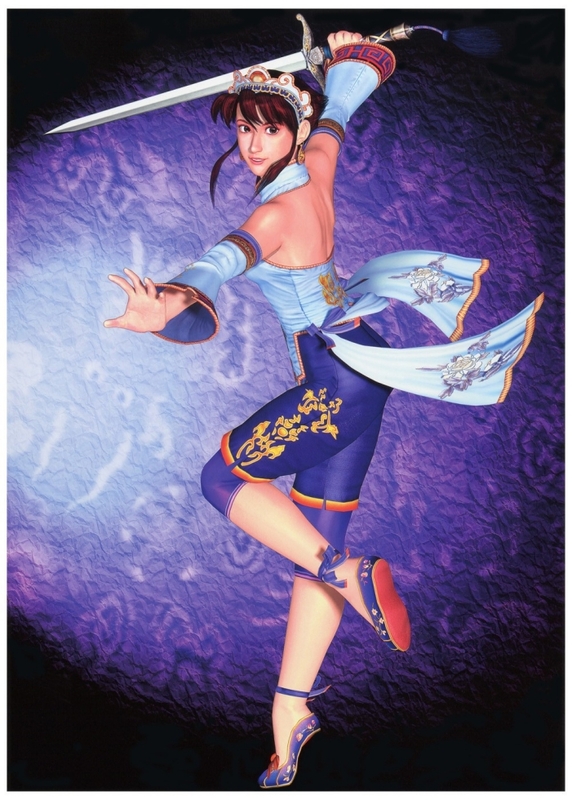 By this time, the temple had realized that the Krita-Yuga was missing, and found that Xiuqiang had stolen it. 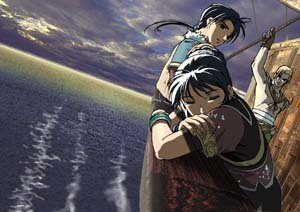 He was exiled from the temple, but Xianglian had to remain there to be trained as an orphan. 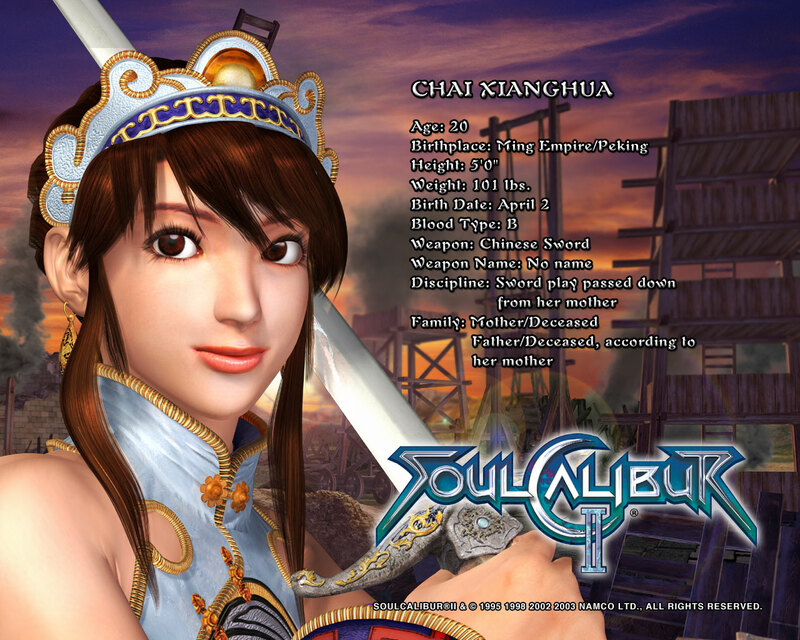 Meanwhile, when monks from the temple came to Xiangfei, searching for the missing sword, all they found was young Xianghua playing with a battered tai chi jian, and gave up the search years later. 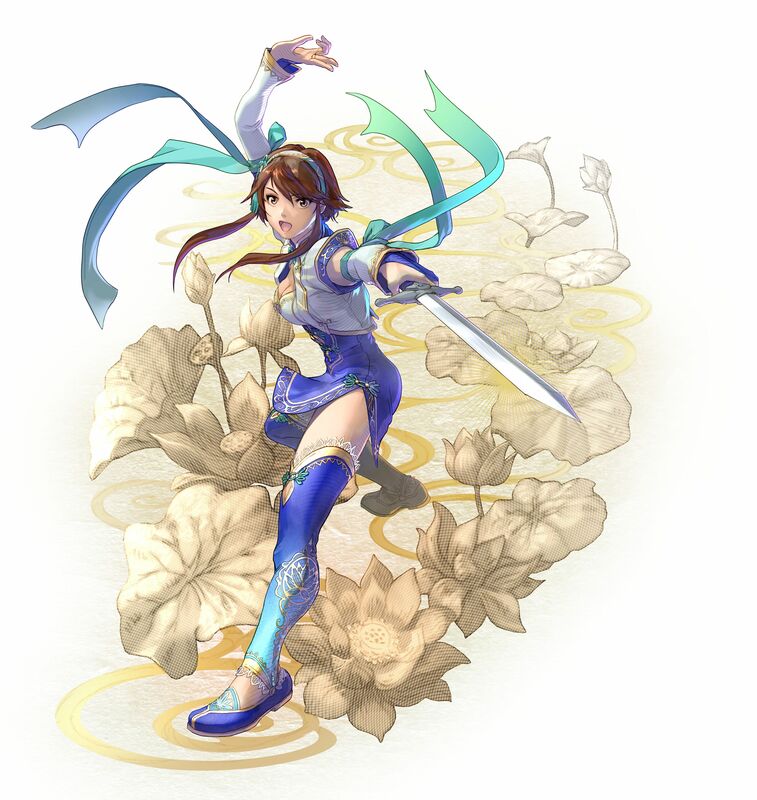 Only Xiangfei had known that the jian Xianghua had been holding was actually the Krita-Yuga in disguise. 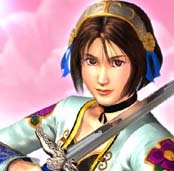 As time passed, Xianghua had learned how to use the jian just as well as her mother when Xiangfei died sometime after Xianghua's tenth birthday. 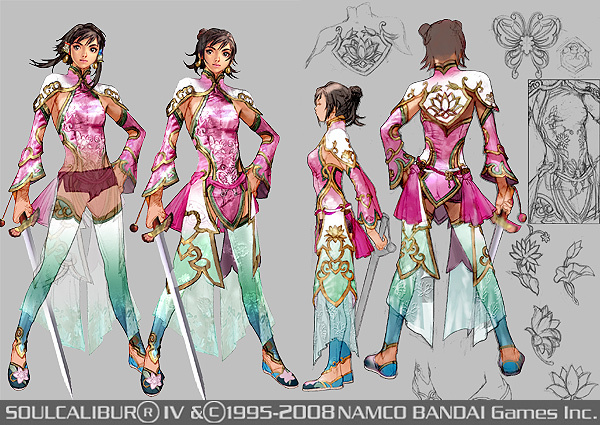 Six years after, Xianghua became a member of the Imperial Guard. 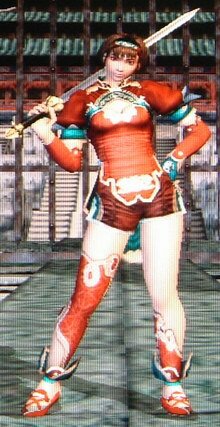 Eventually, the emperor of Ming Dynasty China had become displeased with the search for the "Hero's Sword"; he never heard back from any that had ventured out, including Li Long. 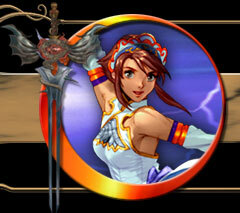 He sent members of his Imperial Guard to help the quest advance more quickly. 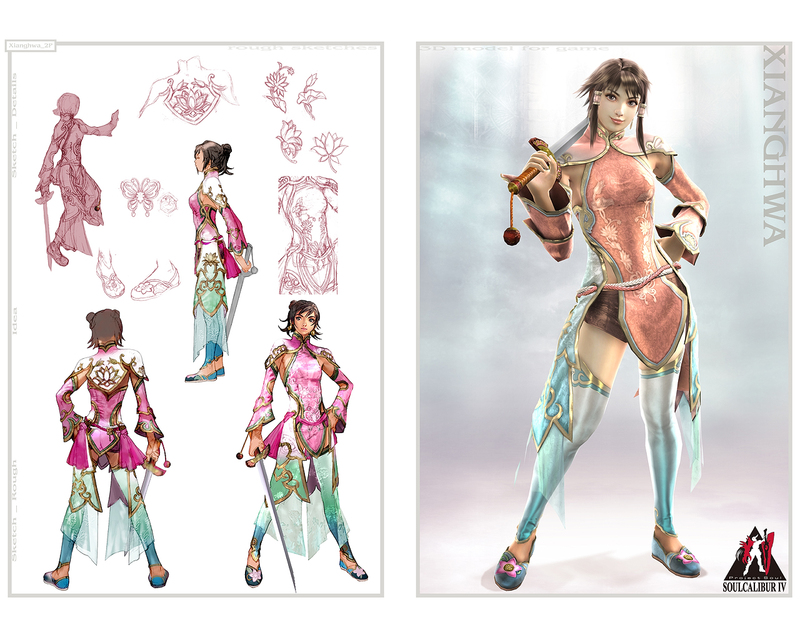 The guards traveled under the guise of a traveling opera troupe, with Xianghua to be the main attraction, so as not to raise suspicion of their true motives. 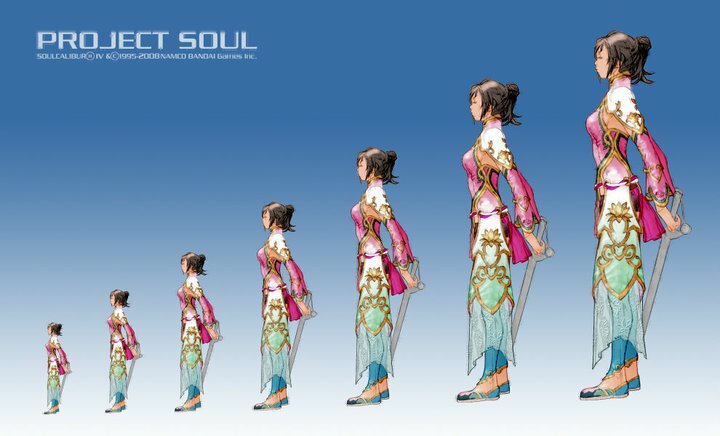 As she prepared for her journey, she recalled her mother's dying words -- that she was born to complete an important task and that she must cut her own path through an uncertain future. 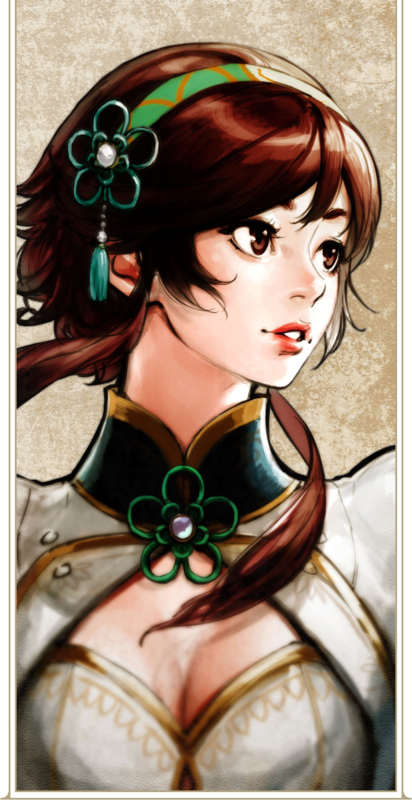 With her mother's keepsake tai chi jian, Xianghua left on her own. 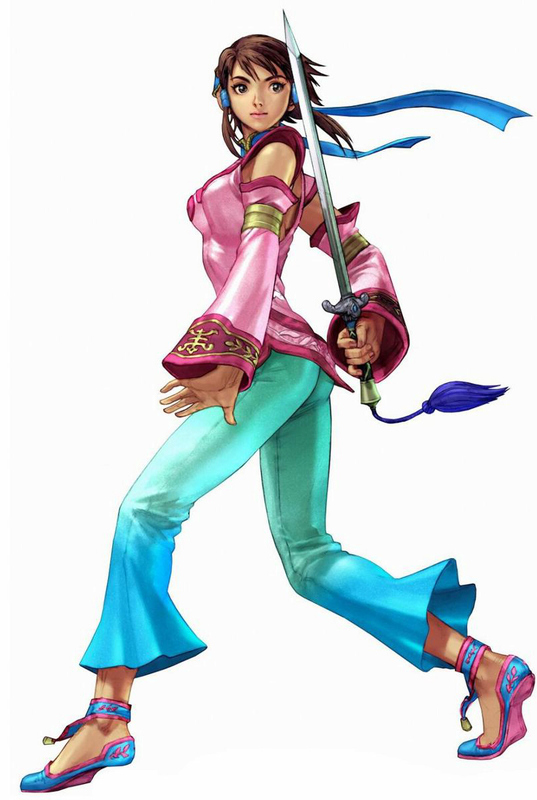 On her journey, she encountered a member of the Ling-Sheng Su Temple in China, Kilik, and a Japanese pirate of the Ryūkyū Kingdom, Maxi. 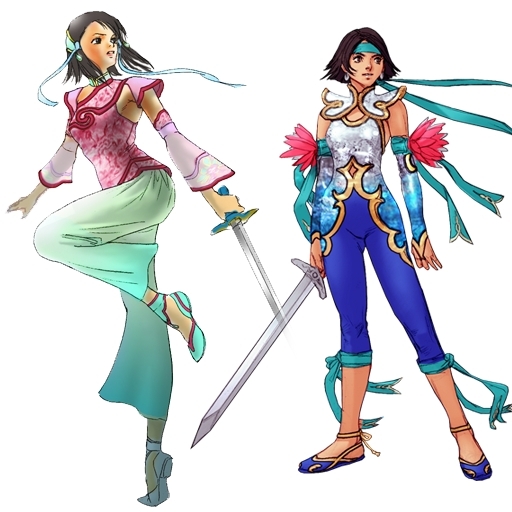 Told of the Soul Edge's evil nature by Kilik, she agreed to aid both of them in their journey to destroy the evil blade, not knowing all the while that her long-lost older sister, Xianglian, had been killed by Kilik as she had been consumed by a berserker rage on the night of the notorious Evil Seed. 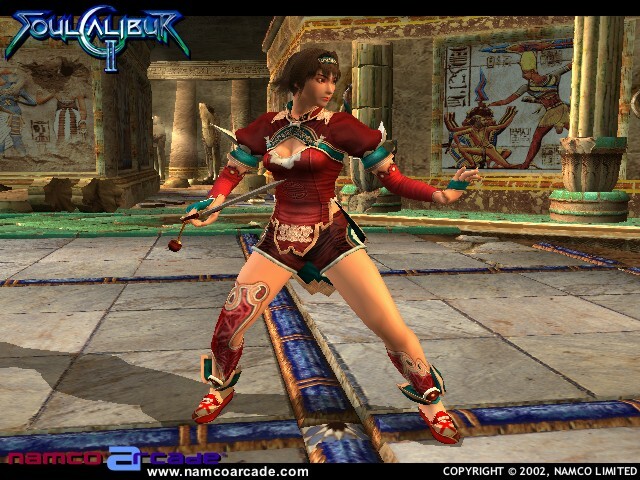 With Kilik and Maxi's help, Xianghua stormed Ostrheinsburg Castle. 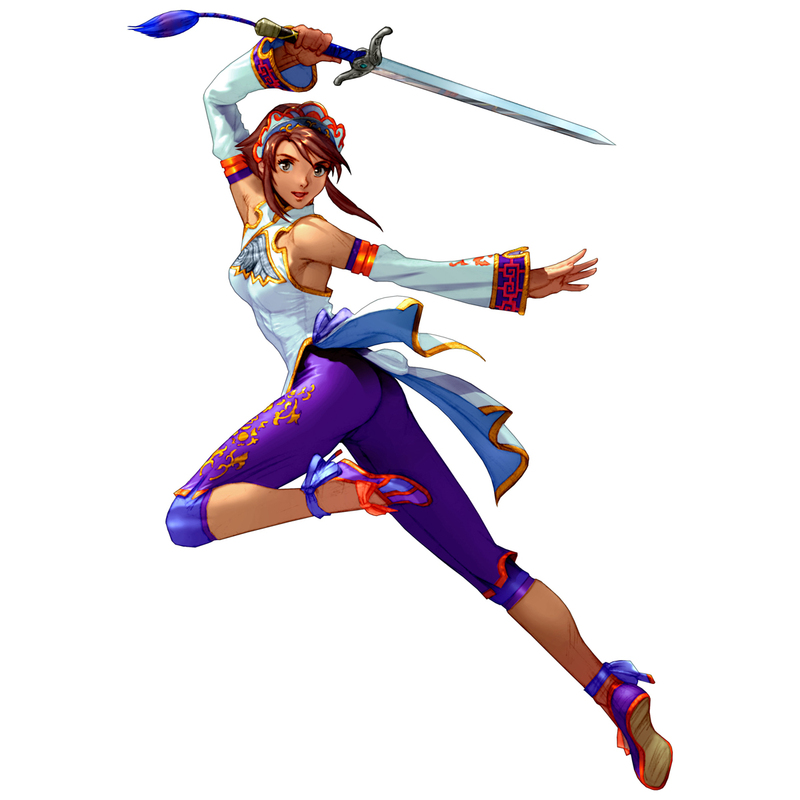 After defeating Nightmare, the combatants faced Inferno in an ethereal void but the prior battle had left Kilik too weary to fight. 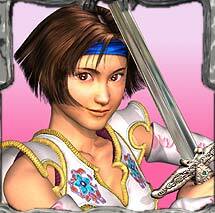 As Xianghua readied herself, her mother's keepsake unveiled itself as the holy sword, Soul Calibur. 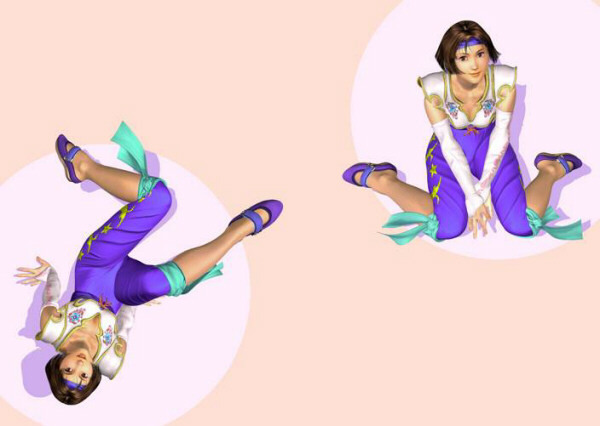 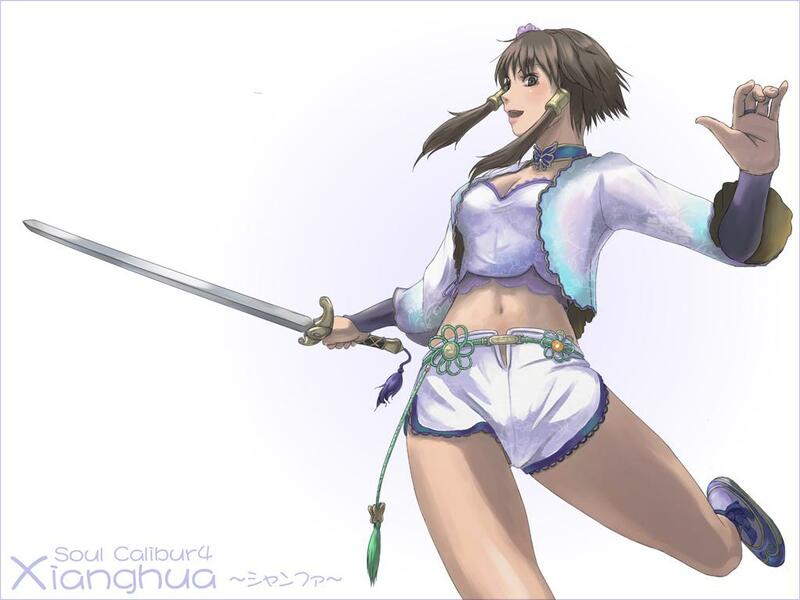 After a fierce struggle, Xianghua defeated her opponent with Soul Calibur's protective power. 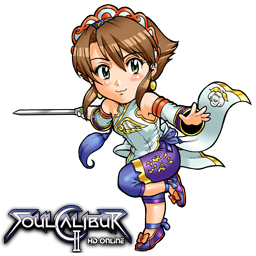 As the void started to collapse, she carried Kilik out of it, though her mother's keepsake sword was left behind. 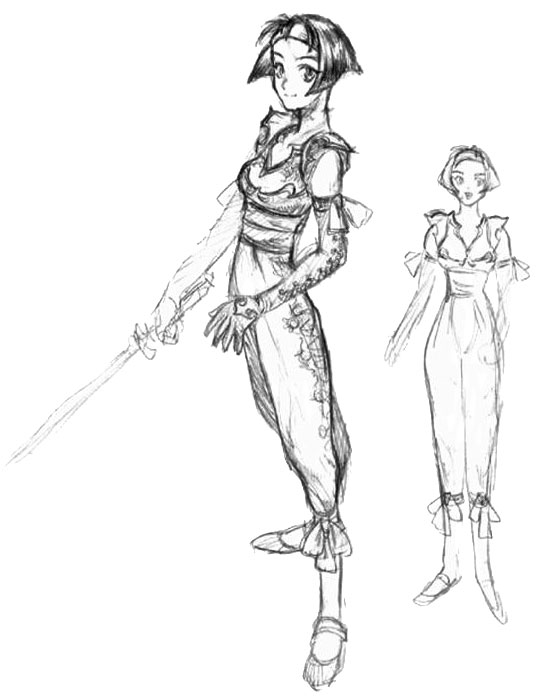 After destroying the sword she was sent to find, a mysterious man approached her and awarded her with an unnamed jian in return for the great deed she had done. 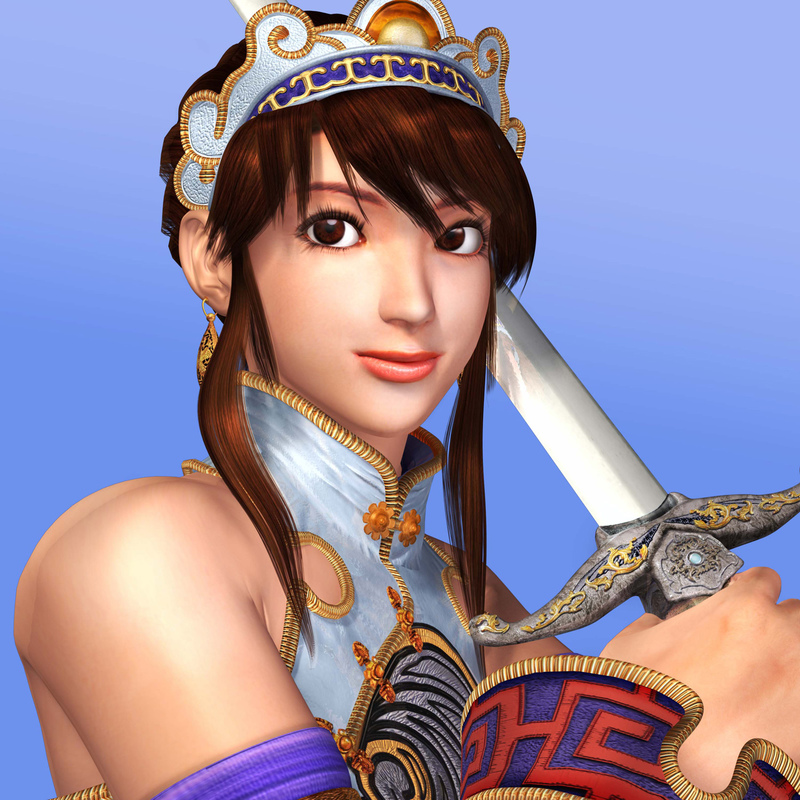 Once she returned, Xianghua fell in disfavor with the Emperor because of her failure to find Soul Edge. 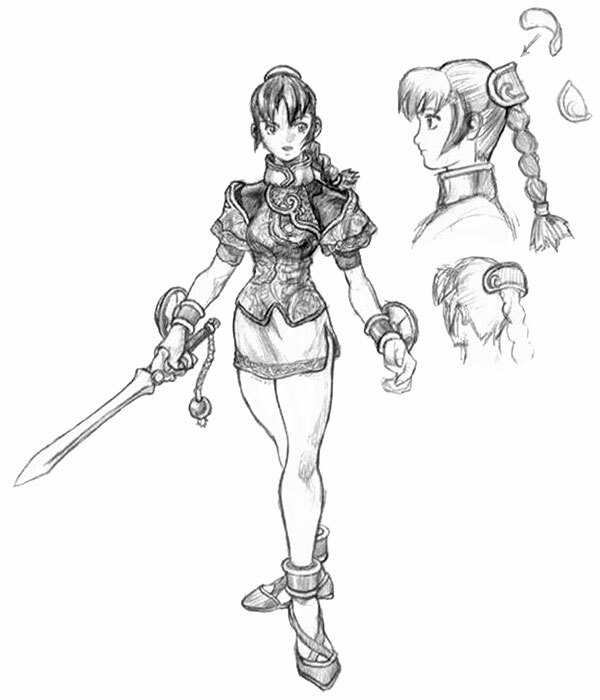 She was stripped of her rank and reassigned to a menial position. 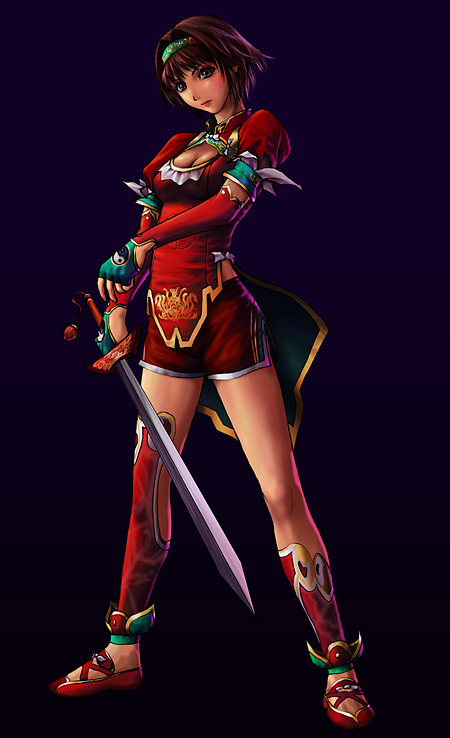 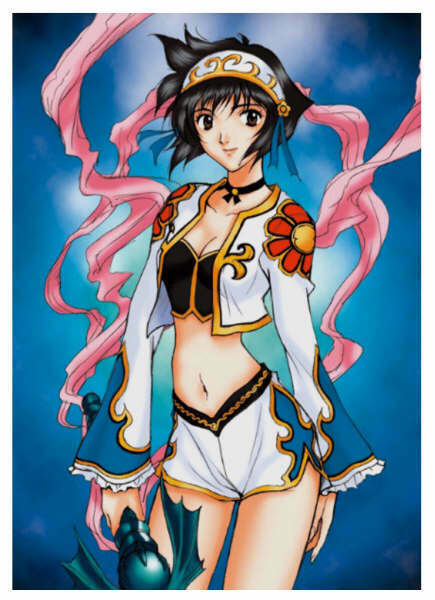 Xianghua kept her role in Soul Edge's destruction secret and never reported it. 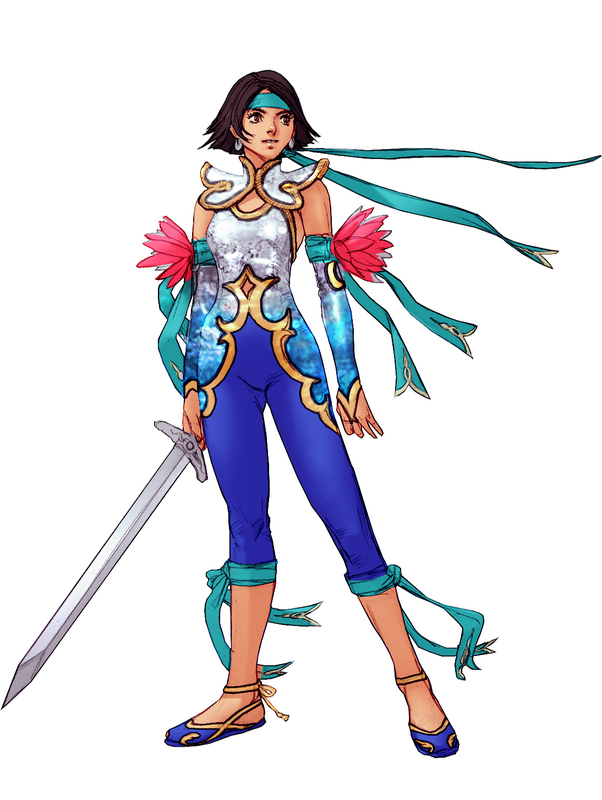 She left on a second journey alone, convinced that this was a burden she had to bear, since she failed to destroy Soul Edge completely the first time. 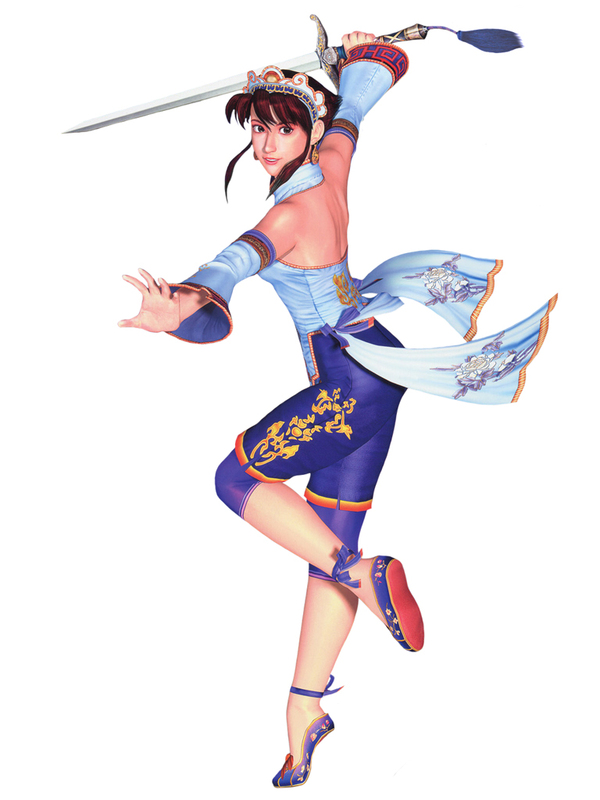 Xianghua then began to train her mind. 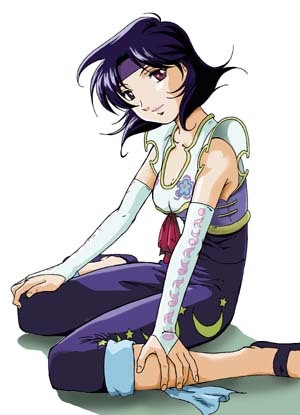 Rather than becoming weak, she would be more fluid and allow her heart to filter in both the good and the bad. 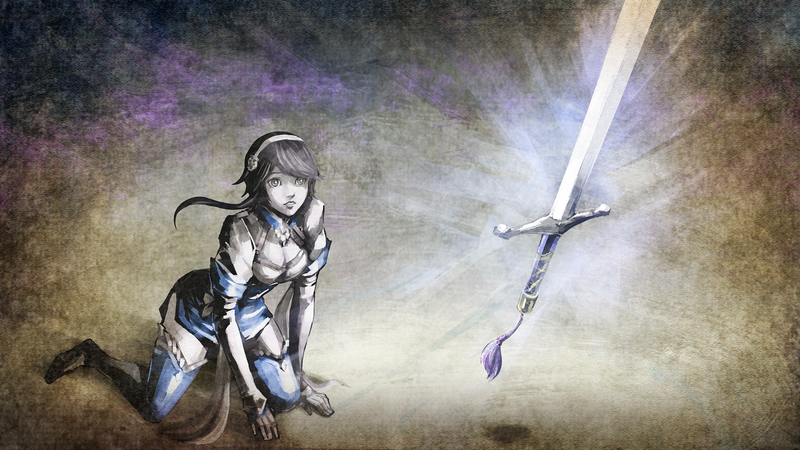 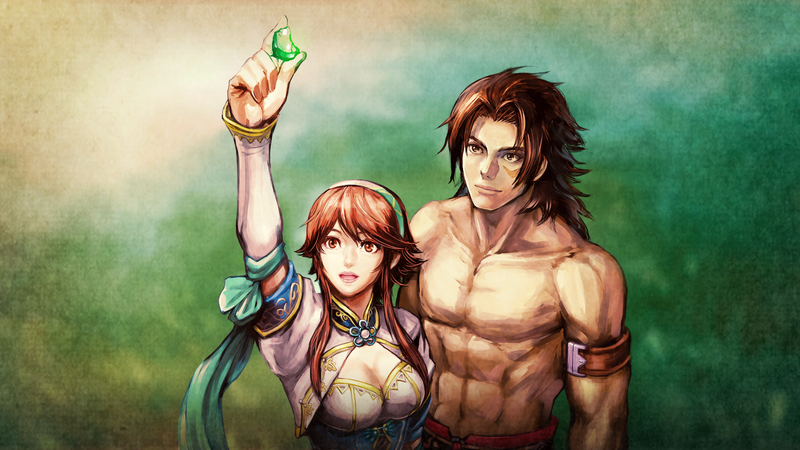 After months of training, she felt that she was ready and bid farewell to the general, beginning her journey anew. 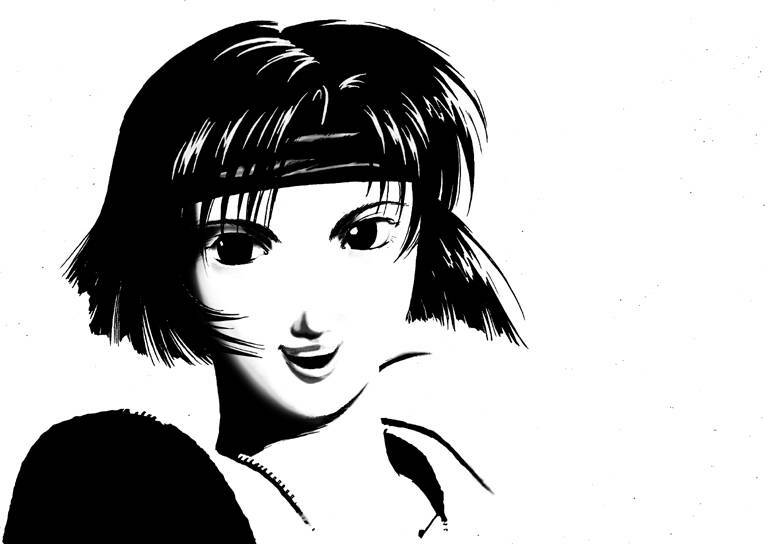 So she left the temple to fight by herself. 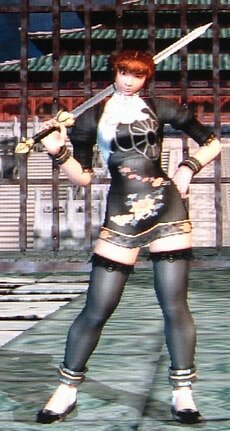 In Soul Calibur 5, she is succeeded by her daughter Leixia. 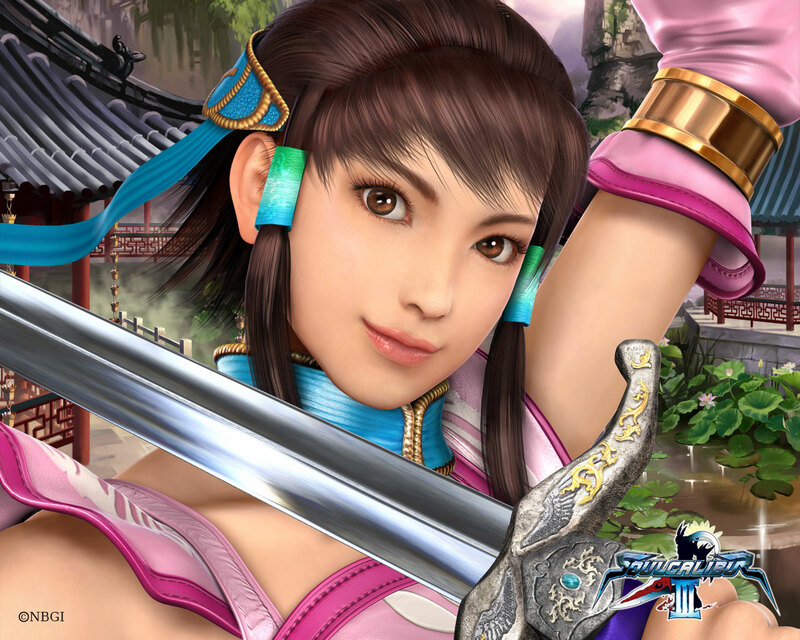 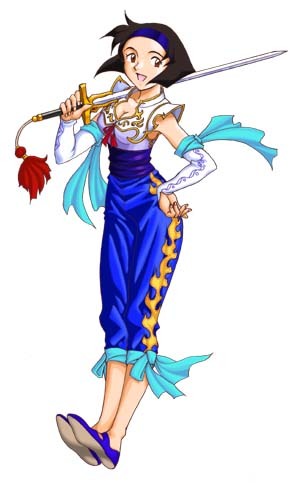 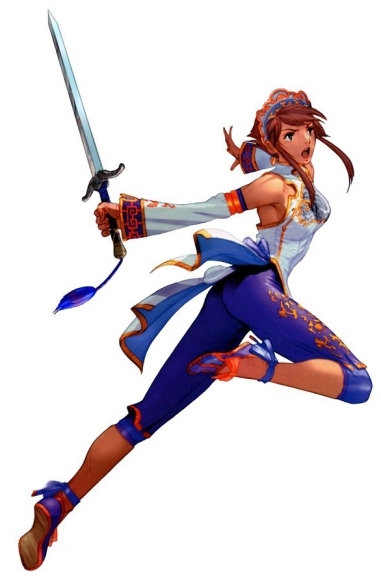 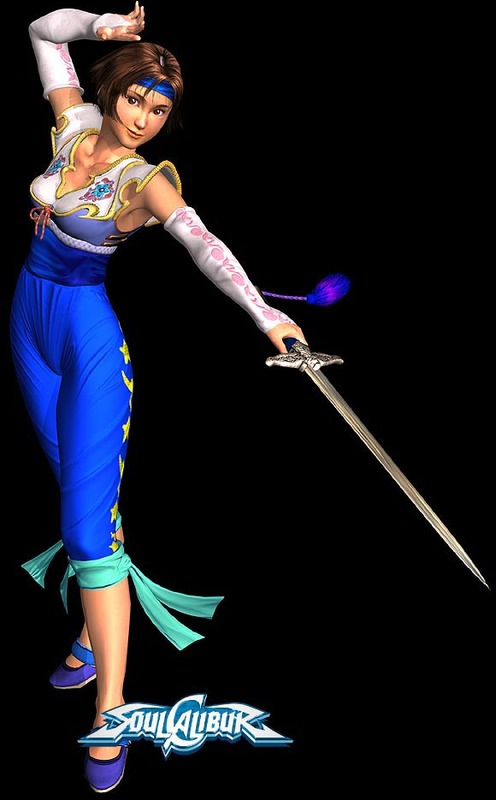 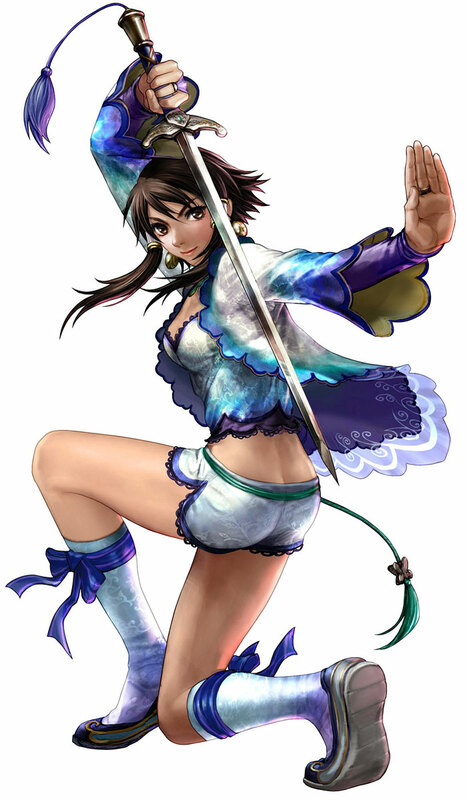 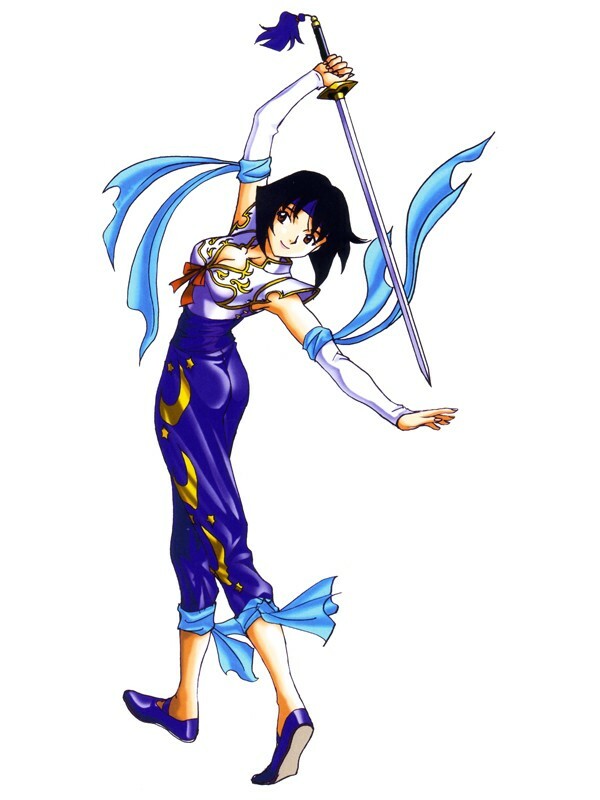 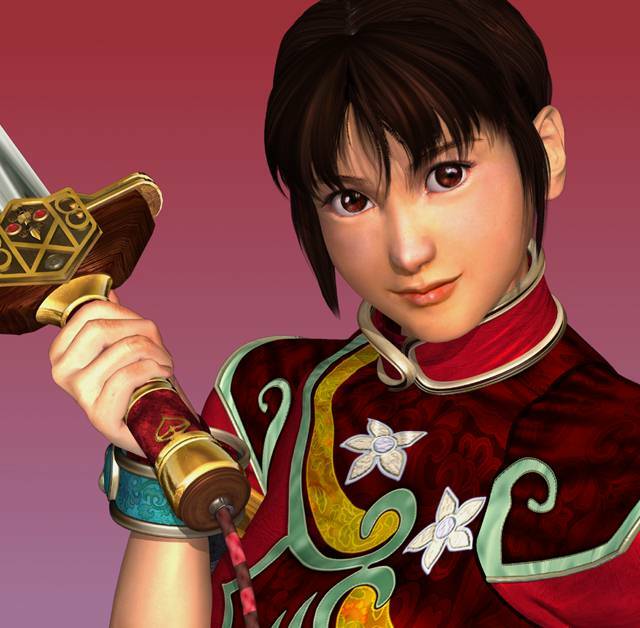 Xianghua debuted in the first Soul Calibur with a beautifully fluid Chinese Wushu sword style, and was a strong representation of Soul Calibur's seamless animation quality. 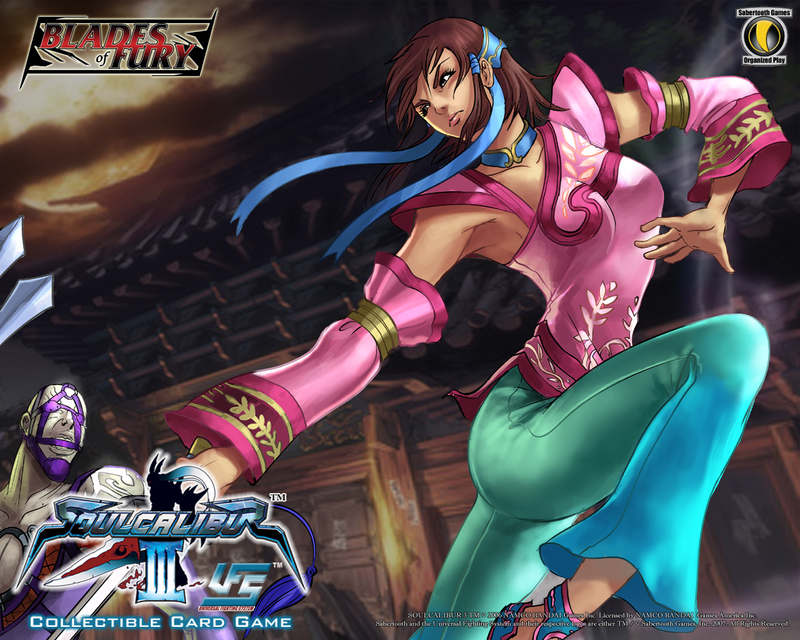 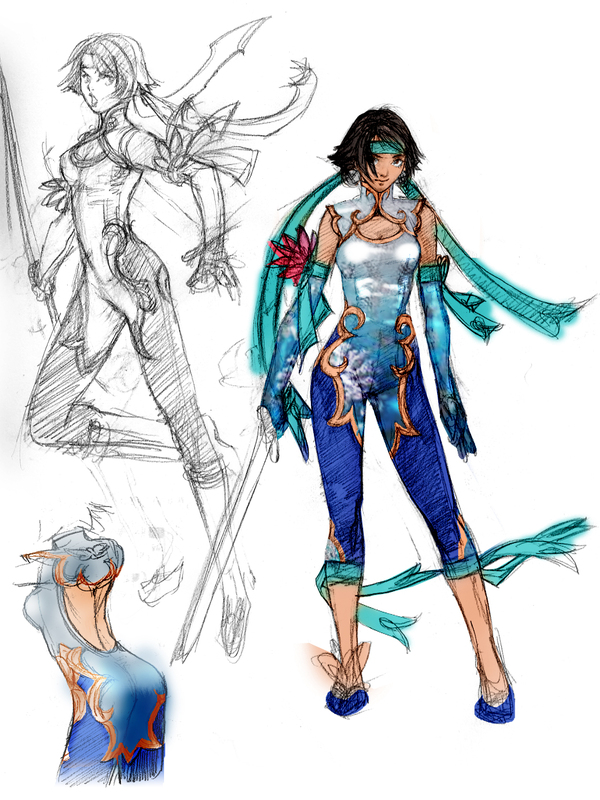 Her style was undeniably one of the most fluid fighting styles ever seen in a fighting game when she first appeared. 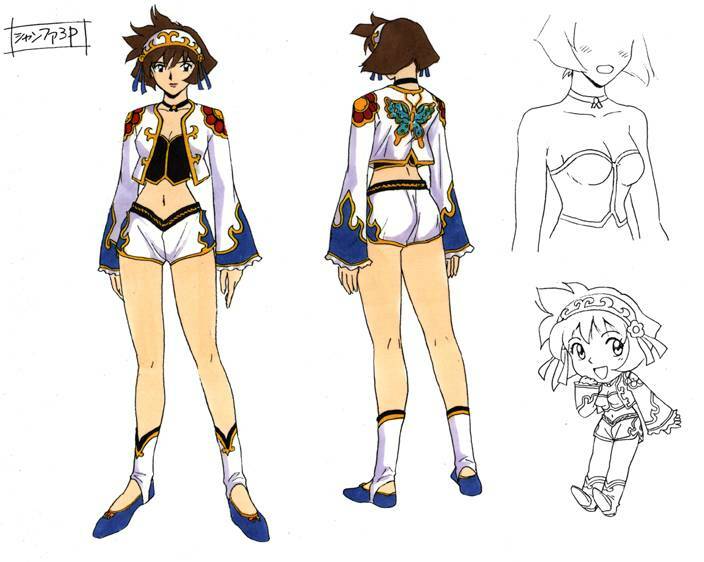 Her personality is cute, bubbly, and she can be kind of a ditz at times. 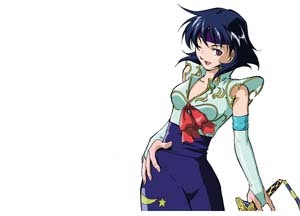 She's a likeable character overall and her persona offers something unique to the series. 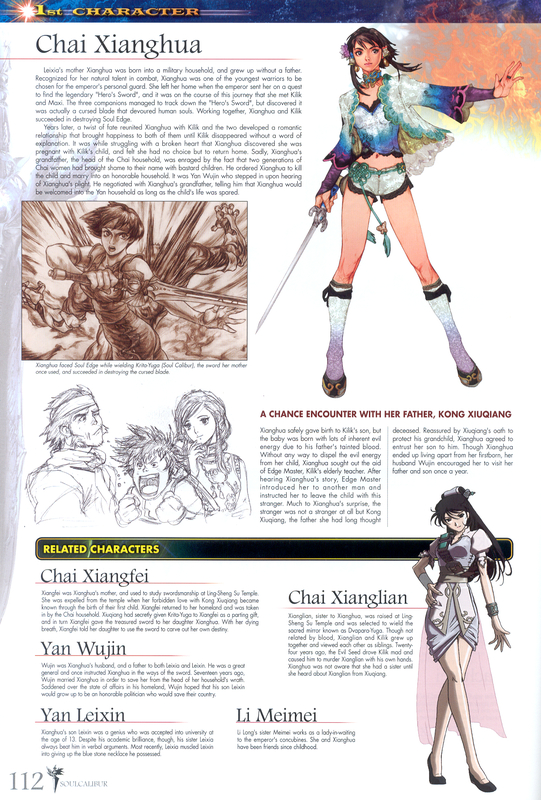 Xianghua has only gotten stronger as a design as time has passed, and she's become a staple to the series. 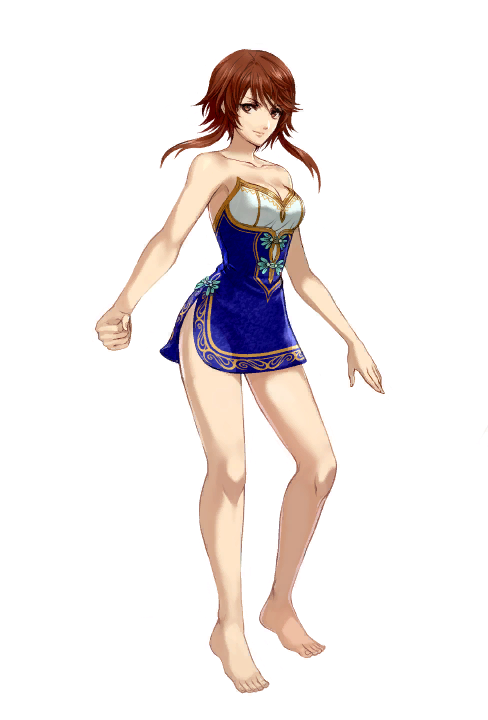 Her daughter, Leixia, has somewhat surprisingly taken her place in SC5. 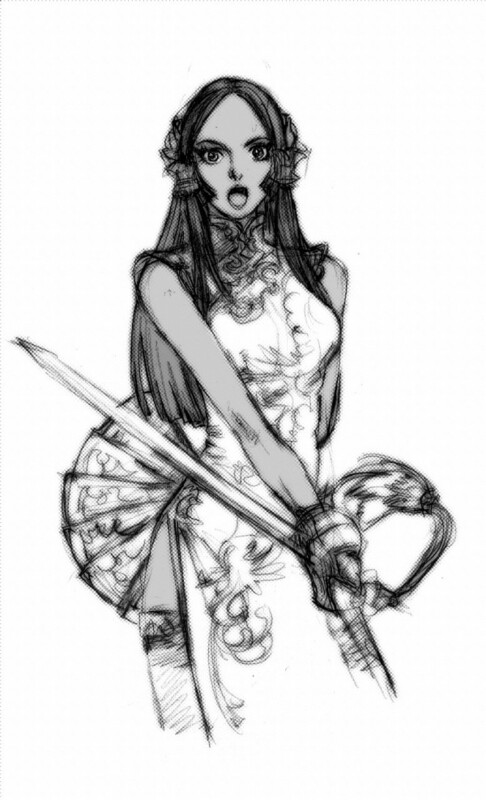 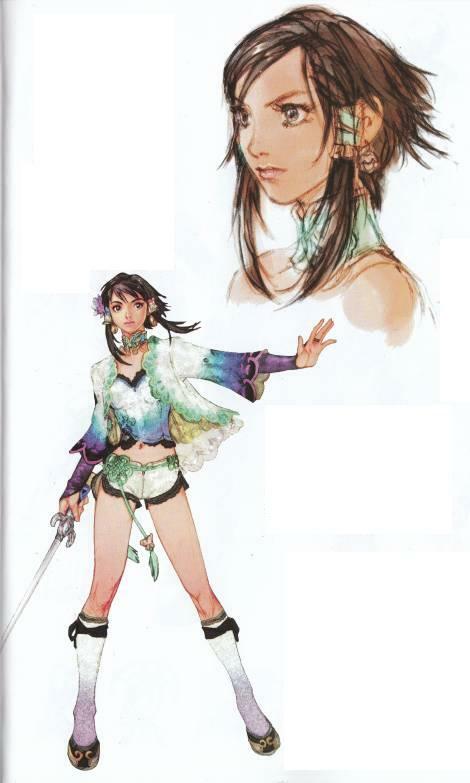 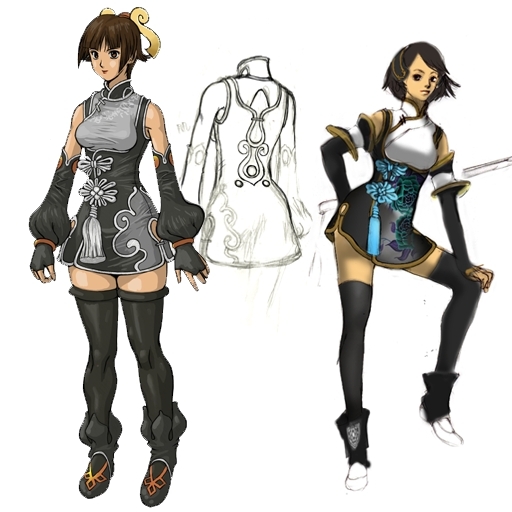 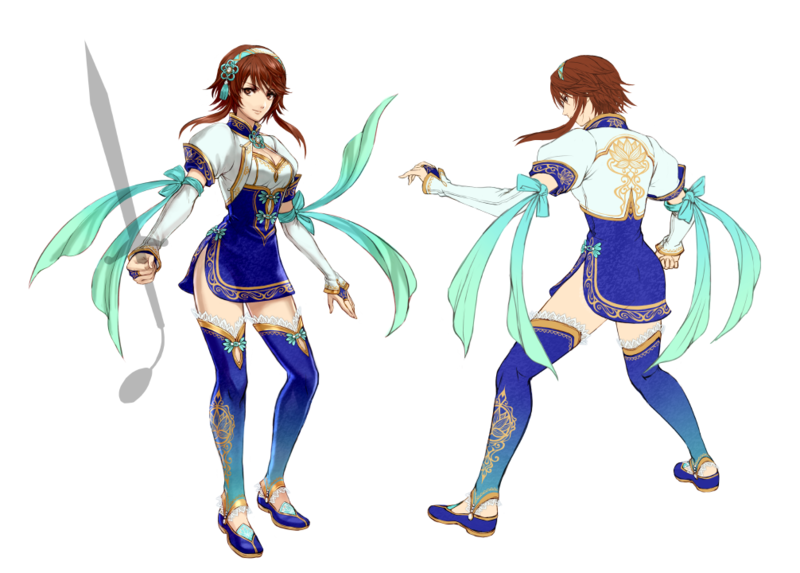 Leixia is a pretty cool design too, but I think I prefer Xianghua overall.